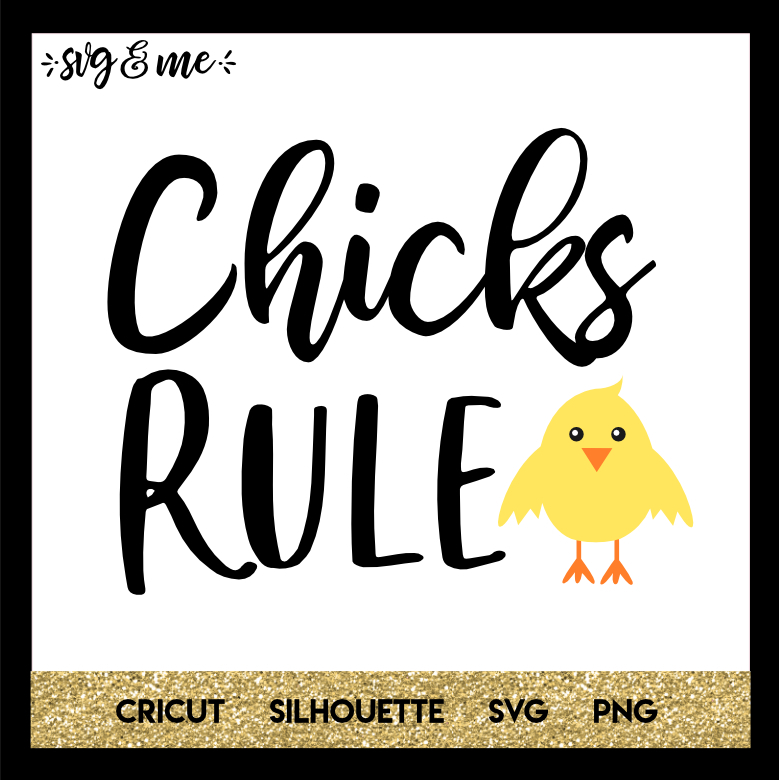 This “Chicks Rule” free SVG cut file is perfect for Easter! I think it would be perfect to make a tee or onesie for your little ones. Compatible with Cricut and Silhouette cutting machines. 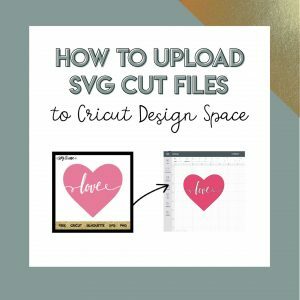 Even if you don’t have a Cricut, turn it into printable wall art.